Welcome to the ultimate dental experience! 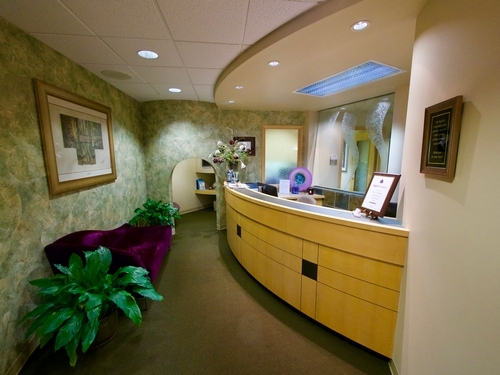 Here at Auburn Family Dental awaits award winning dentistry in a relaxing spa like environment with personalized comprehensive patient focused care for you and your family. 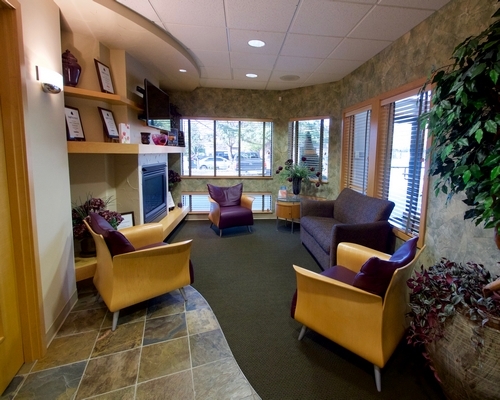 From the moment you walk through the doors at Auburn Family Dental in the heart of Auburn Washington you will notice every measure has been taken to assume your dental visits are relaxing, friendly and safe. We are proud to offer the highest quality family dental care, incorporating the most sophisticated technology and techniques into our gentle, empathetic approach to dentistry. Our desire is to involve our patients in their dental health journey. We are patient advocates, we listen to your concerns and work with you together to address and resolve your dental concerns. This website will serve as an introduction to the best we have to offer at Auburn Family Dental. We look forward to serving you and your family. You’re in good hands with Dr. Marie Durflinger and the team at Auburn Family Dental.